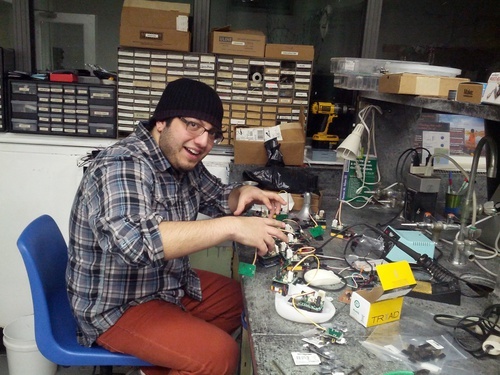 We have a lending library of tools, instructional materials, and a Makerbot in Brooklyn, NY. Inquire about borrowing equipment, attending events, launching a new research project and more on the PLOTS-NYC mailing list. 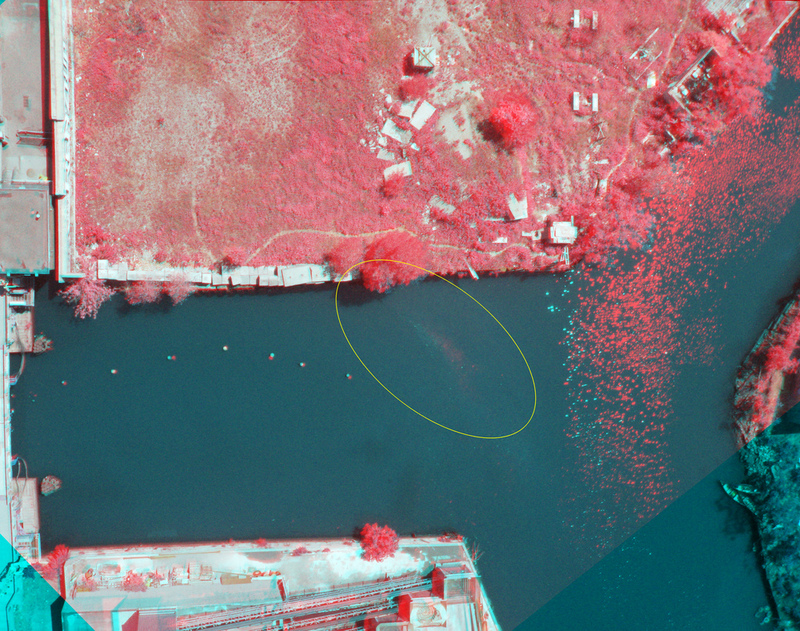 Geo NYC May Meetup: Eymund Diegel, Gowanus Canal Conservancy's Grassroots Mapping from OpenGeo on Vimeo. The Newtown Creek monitoring project is just getting underway with partners North Brooklyn Boat Club and Newtown Creek Alliance. We are planning aerial mapping support for the impending release of EPA's Phase 1 assessment of the "State of the Creek" via canoes! We are also interested in oil testing, primarily sheens on water. The women of Empire Dragon Boat launch their boats right next to a large pipe that dumps out 5% of NYC's total sewage overflows. They are interested in building up a community advocacy campaign that features aerial imagery and water quality data. The timing is good for this community investigation, as DEP is hosting public hearings to develop a stormwater plan for this area. what flood-resistant infrastructure is needed. 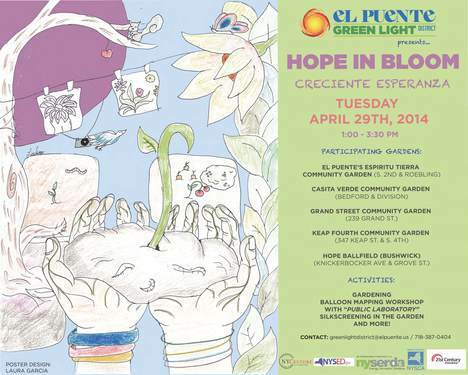 el Puente in South Williamsburg has experimented with balloon mapping to document greening and community redevelopment sites. Public Lab is working with amazing EJ activists at Green Community Garden, one of the City of Newark's Adopt A Lot participants, in Newark, NJ on infrared imagery and garden metrics. Supported by a small grant from the Environmental Leadership Program, this collaboration will result in an urban ag toolkit. 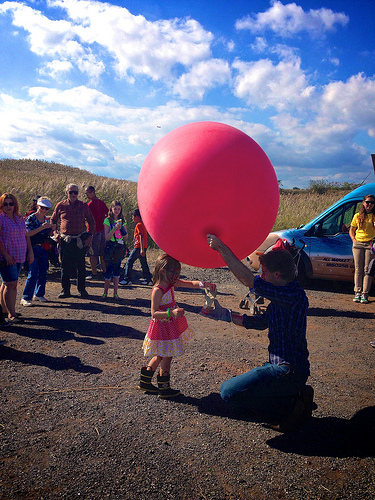 Organizer Nick Johnson is investigating Freshkills Park, formerly Freshkills Landfill, as a part of an ongoing project titled Life of Trash, a project dedicated towards better understanding the invisible urban waste infrastructure and supporting community education and awareness around landfill activity. 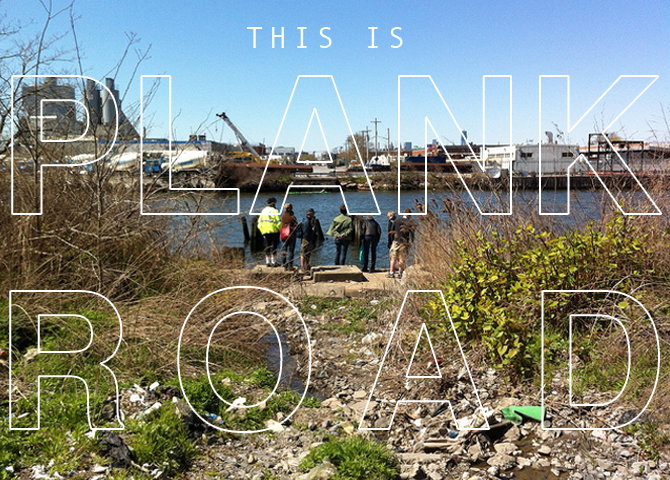 Open Trash Lab: Freshkills. This project is in partnership with the Staten Island Department of Parks. 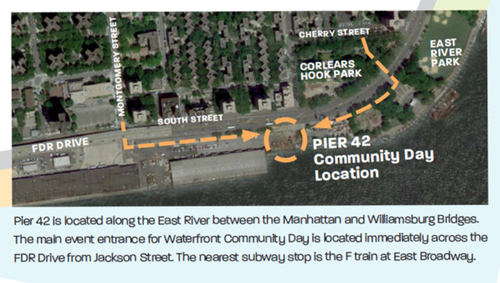 Veronica Acosta has mapped Pier 42 with the Hester Street Collaborative and the local community as part of envisioning what the pier can become in the future. 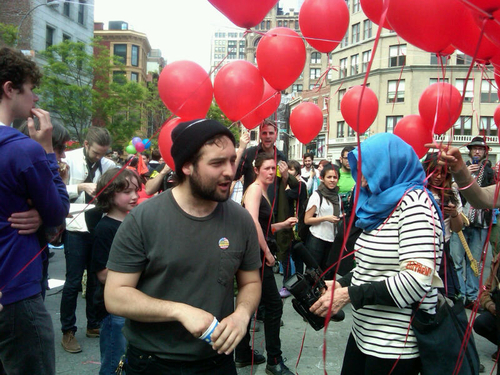 Oscar Brett has led events to crowd-assemble party balloons into rigs with upwards of 100 people to map Occupy Wall Street marches: see http://publiclab.org/notes/oscar-brett/5-22-2012/may-day-community-aerial, events and maps. [updated July 31, 2013] These nine maps have been added to the Google satellite base layer. 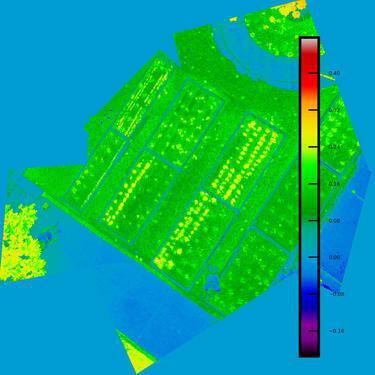 Also listed, two NDVI/IR maps taken to accompany visible imagery on same date. NYC supported the Gulf Coast response to the BP Oil Spill in May 2010. Current and past students of Liz Barry met up outside of class to help the Grassroots Mappers with remote logistics such as connecting volunteer mappers with available spots on boats at specific marinas from which the most vulnerable wetlands could be reached. This group included Molly Oberholtzer, Ian Pugh, and Kaushal Shrestha, and Corey Mullee, and went on to create their own balloon aerial mapping rig with CHDK camera. 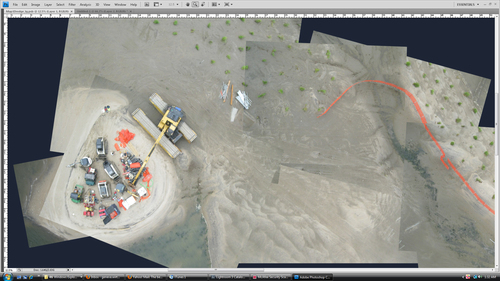 The first ever Grassroots Mapping workshop was held in New York City in June 2010 in the collab space and at the Hudson River Piers. Natalie Jeremijenko, Victoria Marshall, Liz Barry, Jeff Warren and about 6 others attended. An October 2010 workshop was held at Union Square with Parsons The New School for Design, see the blog post on GrassrootsMapping.org. Victoria Marshall was instumental in making this workshop happen. Jen Hudon, Lee Altman, Jenny Chou (who went on to lead aerial mapping in Beijing), and Leif Percifield joined at this time. The New School Geo Club was a briefly lived student group that was active mapping social patterns in Washington Square Park and other sites.